Welcome to Lake City Animal Hospital! We are a full service veterinary medical facility located in Lake City, Florida that offers quality care for both pets and people! We feel strongly that the best medicine is preventive care and well-educated clients. This begins with proper kitten and puppy examinations and vaccinations. This care continues throughout your pet's life, from annual wellness physical examinations, dental care and preventives to geriatric evaluations and diagnostics. 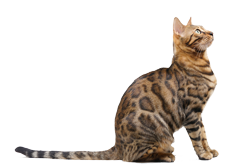 This progressive pet care regimen is key in the continued WellCare and health for a very important member of your family. 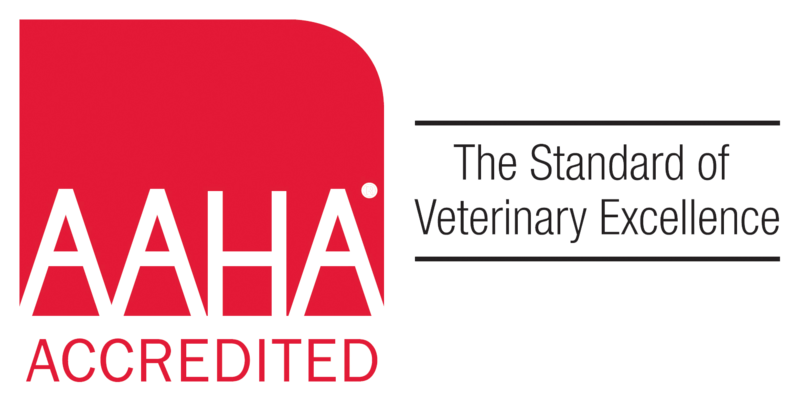 Veterinary medicine has made enormous strides in recent years and our pets are now enjoying longer and healthier lives with the aid of well-informed, caring owners and conscientious healthcare professionals. 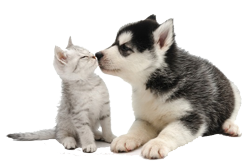 We invite you to allow us to become your partner in providing the finest healthcare for your pet. 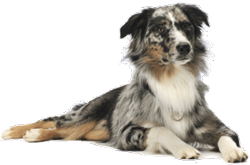 Please take a moment to contact us today to learn more about our veterinary practice and to find out more information about how Lake City Animal Hospital can serve the needs of you and your cherished pet.